Buying a vacation home is a smart investment that you can enjoy while making your money work for you. If you’re looking for your next major investment, real estate along the Gulf Coast may be your best choice. 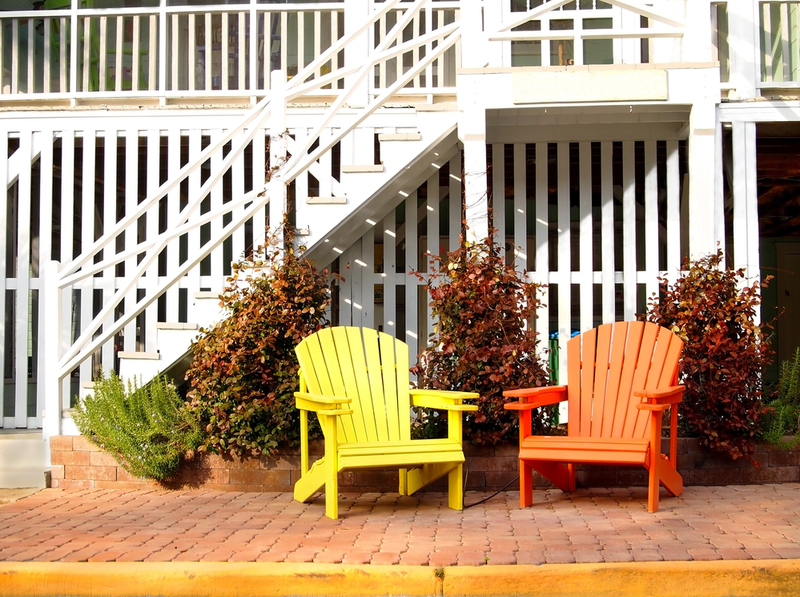 With the help of the Sugar Sands Realty & Management, Inc. team in Orange Beach, AL, you can experience these benefits of owning a vacation rental. Daily life is stressful, and sometimes you just need to get away and recharge. Owning a second home in a beautiful area creates the perfect space for a relaxing retreat. Whether you go by yourself to enjoy a good book or bring a loved one for some uninterrupted time together, it’s always nice to have a familiar place you can escape to. People often miss out on the great memories of vacations because they don’t want to deal with planning every aspect of a trip or because they don’t have the extra cash. Owning beachfront real estate eliminates this problem because you have an easy vacation spot to take your friends and family to without spending top dollar on a resort. Make it an annual tradition with the family or plan a spontaneous weekend trip with friends! Real estate is a reliable and smart investment, and vacation rentals are particularly useful. If you plan well, you’ll enjoy the appreciation of your property over the years, eventually selling it for more than you bought it. If you rent it out while you’re not using it, you can enjoy a significant cash flow throughout the year from rental fees. The Gulf Coast is a beautiful area with a lot to offer. You will enjoy vacationing there, and the desirable area means you’ll easily be able to rent your property out the rest of the year. Sugar Sands Realty & Management, Inc. has a team of specialists who can help you find the vacation homes and condos that suit your needs. They know the area well and can guide you to the perfect purchase. Contact them at (800) 824-6462 or visit them online to start your search today!